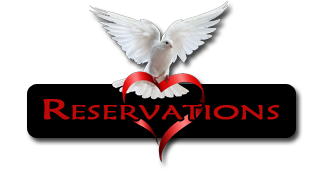 Renew your relationship with a stay at Inn of The Dove in Egg Harbor Township, New Jersey. 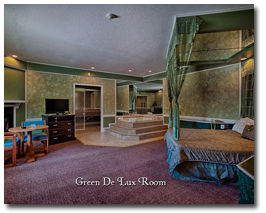 We are a luxury inn that has romantic, luxurious suites that are ideal places to spend special occasions such as birthdays and anniversaries. Amenities include whirlpool tubs and wood fireplaces that give your suite a truly romantic quality. 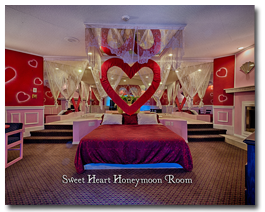 You can also choose a themed or honeymoon suite with a private cottage entrance, so you can truly enjoy a secluded escape. Treat your significant other to the ultimate romantic getaway at our luxury inn in Egg Harbor Township, New Jersey. For more than 20 years, Inn of The Dove has provided luxury accommodations for guests that wanted the perfect romantic getaway. Our inn provides an alternative for families and business travelers who want to stay at a more relaxing and upscale place than the typical hotel or motel. 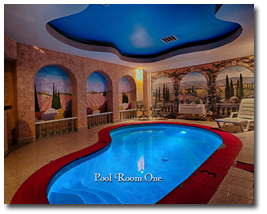 All rooms are designed like condominiums with separate parking spaces in front of the rooms. We offer Direct TV with ESPN & HBO premium channel. Additionally, we are located close to the famous Atlantic City boardwalk and casinos. Contact us today to learn more about our romantic getaway packages or make reservations and get ready to enjoy a relaxing and rejuvenating stay at our inn.